moet & chandon imperial brut is a champagne that belongs to the Moet & Chandon family. moet & chandon imperial brut is classfied as a champagne and belongs to the sub category. This champagne comes in 750 ml which cost Ksh 6500. 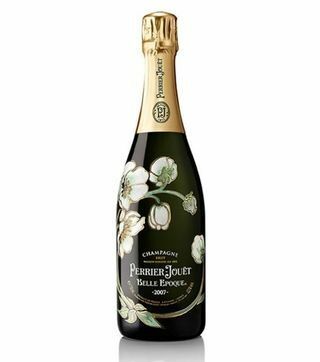 Other champagnes in this family include moet & chandon imperial brut, moet & chandon nectar imperial, moet & chandon nectar imperial rose, dom perignon. This product is currently in stock and you can order online from Nairobi drinks. Enjoy free alcohol delivery and moet & chandon imperial brut best prices in Kenya. 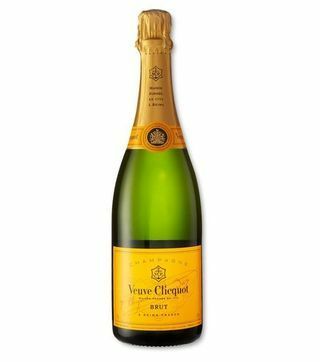 We are offering it in both wholesale and retail prices hence you can order moet & chandon imperial brut champagne for parties and other occassions.